I was at Indian Springs Elementay today with librarian Christin Tomas, who wakes up early every morning like I do…but she’s a runner, not a writer. 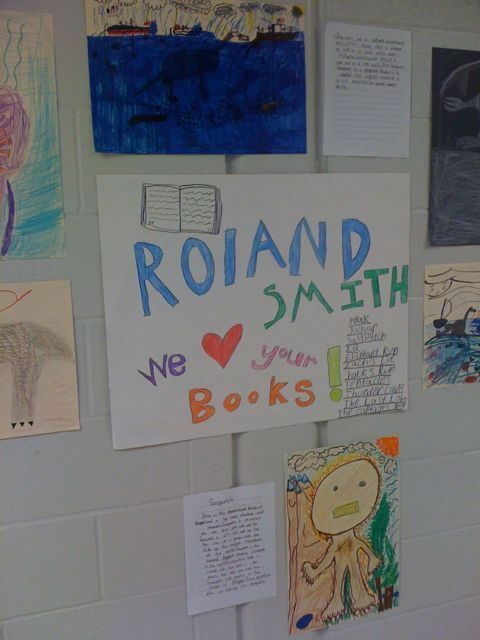 I spoke to K-5 and the students were huge fans and great fun to talk to. 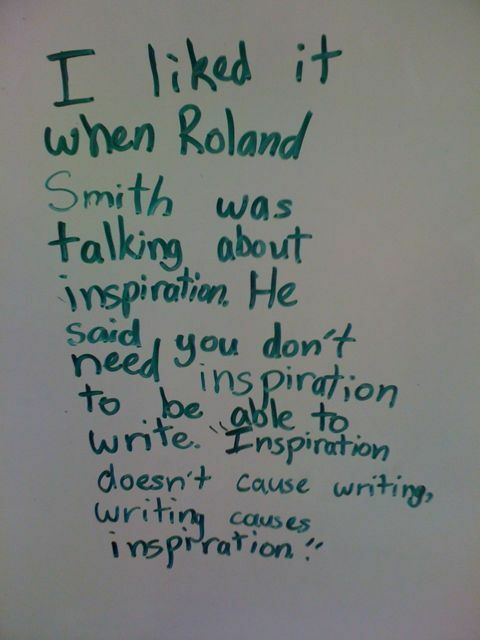 A girl wrote my quote… “Writing causes inspiration. Inspiration does not cause writing…” on a whiteboard. Pretty cool! 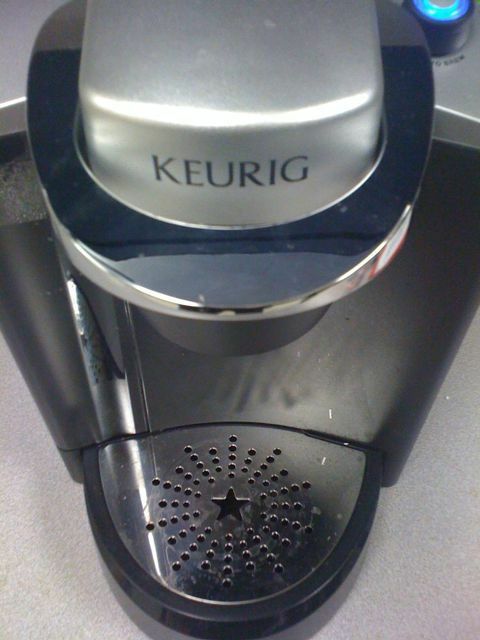 Christin had a Geurig coffee maker in the library. I loved that. Thanks for a wonderful day Indian Springs.